What is THE hot new trend in your goggle line for FW18/19? Lenses: What are your most popular tints? Are there any technical innovations to talk about for next season? We introduce this year the Colour luxe technology, we have a new collaboration with Zeiss company and are using the SONAR lens technology on 60% of our range. The Colour Luxe collection uses the latest in vision technology to create a lens that renders full details & colour. Reduce eye fatigue without compromising contrast. What about the colour and pattern highlights for 18/19? Are they tied to other parts of your range/product offerings? We have this year a mix of plain and print patterns, jacquards, silicone print and logos. The colour pallet is a mix roses combination and pop colours. All prints used in the collection are tie-in our outerwear collection, and this is the strength of the collection. You can match any of our goggles to the colour palette from our outerwear department. 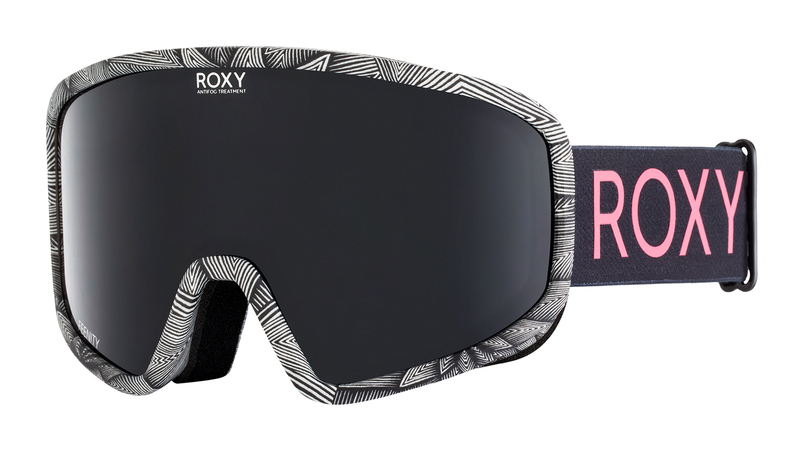 We have the Torah bright collection in 2 different models, the Rockferry in coral cloud pink and the Popscreen black goggle with nice embroideries details. Please talk us through your 3 key models for FW18/19? 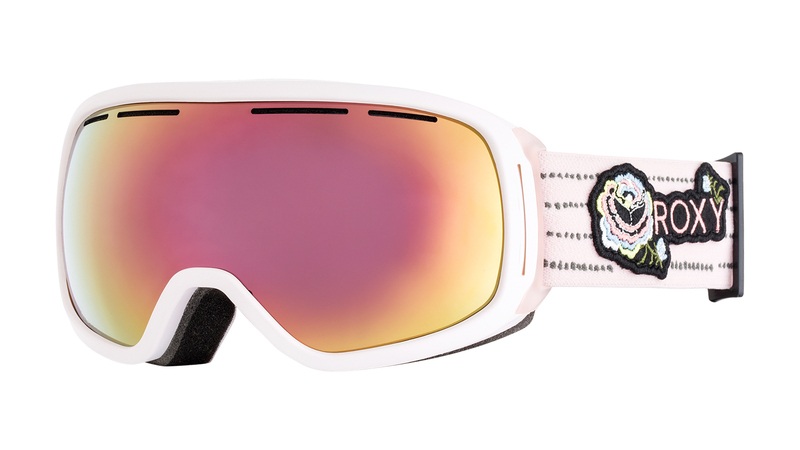 1/ Torah Bright Rockferry goggle – TB signature with nice coral cloud pink colour matching her jacket, with nice flowers embroideries on a strap. Colour Luxe lens technology HD lens by Dalloz to provide the best vision in all weather conditions. 2/ Introduction of the new Feenity 2in1 model, It is a frame with a thin rim, super light PU injection frame, with Color luxe lens technology SONAR lens by Zeiss. 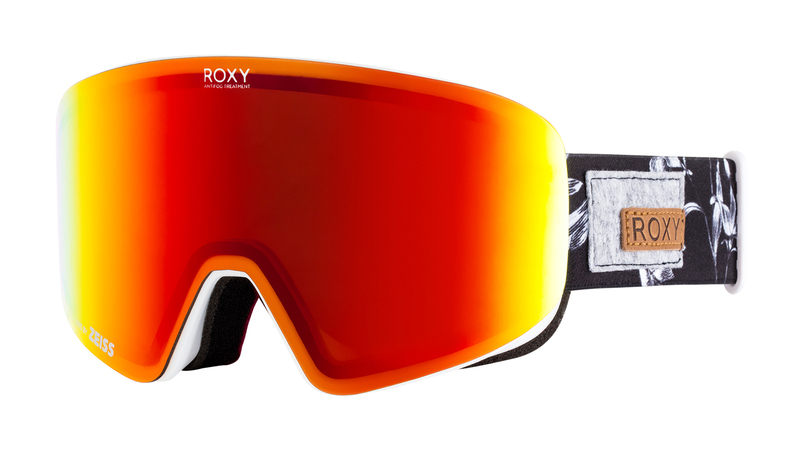 Part of our Popsnow collection, the Feenity model 2in1 is a goggle sold with a spare lens. The 2 lenses offered in the pack have a different cutting and offer you the option to wear a frameless shape or a thin rim visible! 3/ FEELIN model introduced last season with big success, improved this year with the Sonar lens technology with different lens tint colours for all type of weather.